2 How Do You Know if a Baby is Teething? 3 Do You Ever Have to Call the Doctor When a Baby is Teething? 4 How Do Parents Treat a Teething Baby? 5 What Should Parents Avoid with a Teething Baby? 6 How Do You Take Care of a Baby’s Tooth? Did your little sister steal your favorite Transformer – and then chew it to death? Don’t get mad! She’s not trying to punish you — she is probably starting to teethe and is going to start chewing on everything in sight! 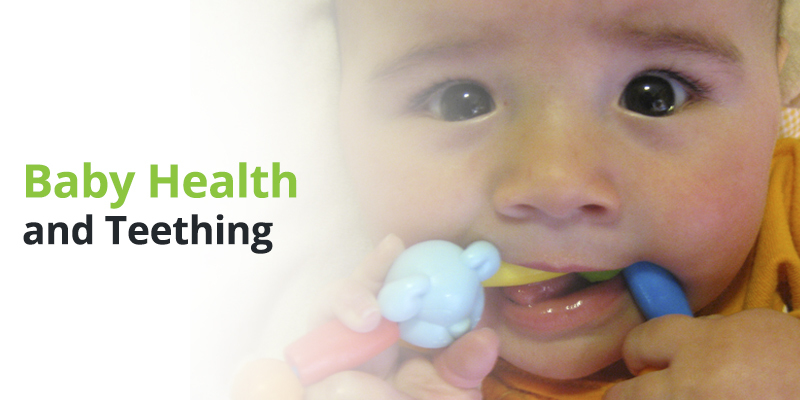 Are you ready to learn all about teething? Then read on! Teething is a term for when the primary teeth – also called “baby” teeth first appear. Unfortunately, to do this, they have to cut their way through a baby’s gums – not fun! This process usually begins around 6 months old, but some babies can start teething as early as 3 months — or as late as 12 months! It is also a process that lasts a long time. At the end of it, at or before age 3, a baby will have all 20 primary teeth. The primary teeth usually appear in more or less the same order: lower incisors, upper incisors, other incisors then the lower and upper molars and the canines. The very last to come in will be the upper and lower molars right in the back of the mouth. How Do You Know if a Baby is Teething? Do You Ever Have to Call the Doctor When a Baby is Teething? Ear pulling. While pulling on the ear can be a sign of teething, it can also be a sign of an ear infection. Sometimes a baby will need to be put on antibiotics to clear this infection up. In most cases, calling the doctor is not necessary and teething babies can be taken care of at home. How Do Parents Treat a Teething Baby? Rub their child’s gums with their fingers (gently!). 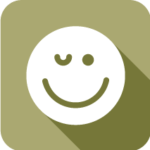 This can actually really help relieve pain and pressure on the gums. Use infant pain relievers – after checking with the doctor about them! The most popular pain relievers for a baby are ibuprofen (like what’s found in Advil) and acetaminophen (the main ingredient in Tylenol). Sometimes, however, ibuprofen can irritate a baby’s stomach. Give their baby a soft, chilled wet washcloth to chew on; the coldness and texture of the washcloth can really soothe pain and pressure in a baby’s gums. Give their babies lots of hugs, smiles, touches and other forms of TLC to comfort them. Distract their babies from the discomfort with toys, games or music. What Should Parents Avoid with a Teething Baby? Tie a teething ring around a baby’s neck. This can hurt the baby if it gets wrapped around their neck. Use teething powders; a baby can inhale this accidentally and this can make them sick. Rub brandy (which contains alcohol) on a baby’s gums. Even a little bit of alcohol can make a baby sick. Use teething gels like Anbesol or Orajel. These will numb the gums and give a baby pain relief, but they contain an ingredient called benzocaine. Benzocaine is dangerous for babies because it can cause a reaction called methemoglobinemia, which makes a baby’s oxygen levels drop down to dangerous levels. Give the baby any frozen objects to chew on; the cold might feel good, but the hardness of a frozen object than damage the gums. Give the baby an amber teething necklace. They are a choking hazard. Put an aspirin against a baby’s gums to ease the pain. Even this kind of exposure to aspirin can trigger something called Reye’s syndrome, a rare but sometimes fatal condition. How Do You Take Care of a Baby’s Tooth? Okay, older kids have to brush their teeth a couple of times a day — but how do you take care of just one tooth? Parents need to clean it gently with a washcloth twice a day. They also must make sure not to let their baby fall asleep nursing or with a bottle, as this can cause tooth decay — something that should always be avoided! So be patient! This stage, too, will pass — but in the meantime, make sure you put all your Transformers up where your baby sister can’t them!